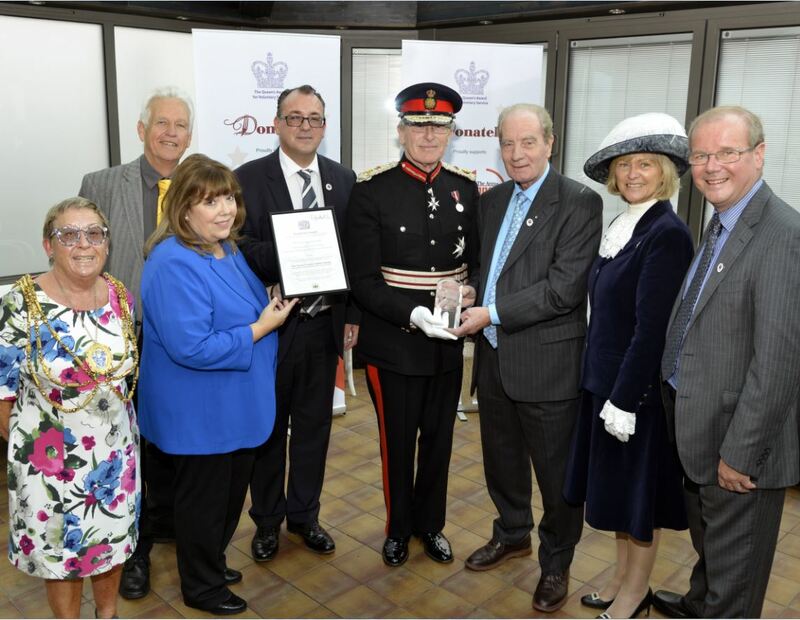 A charity launched by Brighton’s daily Argus newspaper 60 years ago has been presented with the Queen’s Award for Voluntary Service. Argus appeal patron Nicholas Owen is pictured with managing director Tony Portelli and the charity trustees at the award presentation event. More details on the Argus website.